Electric Brain Stimulation and Math | What's On Your Mind? Thoughts and views on Psychology 100. The result of recent research has shown that electric stimulation of the brains pariental lobe can improve math skills. The math abilityof the research participants was observed to be enhanced up to six months after the brain stimulation. The question is how does electric stimulation of the brain result in an enhanced ability to do math? We know that communication within a neuron is done through electrical impulses that transfer messages down the axon of the neuron and activate axon terminals. 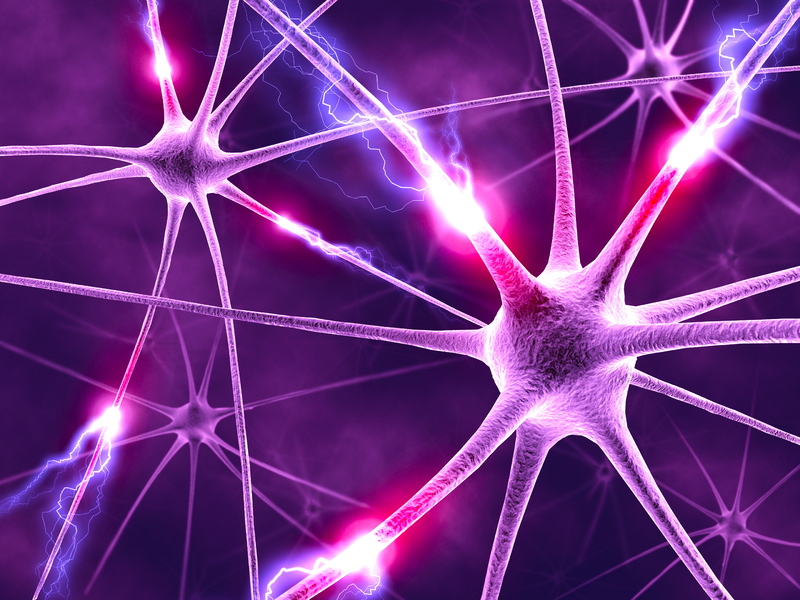 The communication between neurons is a chemical process where axon terminals meet the dendrite of another neuron in what is called a synapse and release neurotransmitters which cross the synaptic gap and are received by the dendrite. Different areas of the brain are responsible for different processes and actions and when a certain process is done repeatedly, the connection or neural pathway for that process is strengthened. Knowing this, we can assume that for a person’s math ability to be enhanced, the connections or pathways in areas of the brain that are important for processing math, must somehow be strengthened. My hypothesis, for how electrical stimulation to a brain’s parietlal lobe enhances a person’s math ability, is that a surge of electrical current can increase the strength of the electrical messages within neurons. Stronger electrical messages would increase the amounts of neurotransmitters released by the axon terminals. This would act to boost the strength of the neural pathways in the area which would facilitate the use of these pathways and enhance a person’s ability to do math. The process could be compared to a signal boost on a computer network system. The fact that, the enhanced math skills were observed in the participants six months after electrical stimulation, could indicate that the parietal lobe improvement lasted for a considerably long period of time. However, the case could also be made that the research participant put conscious effort into strengthening his or her math skills over the six month period and that the increase in that person’s math ability is unrelated to the electrical stimulation.